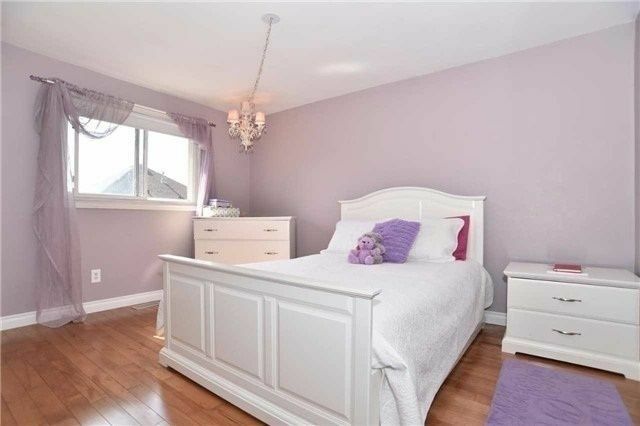 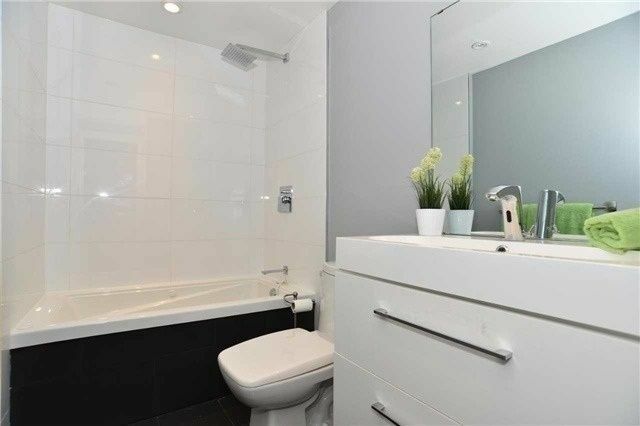 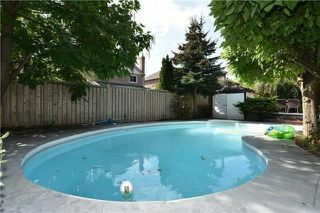 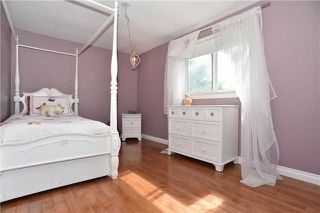 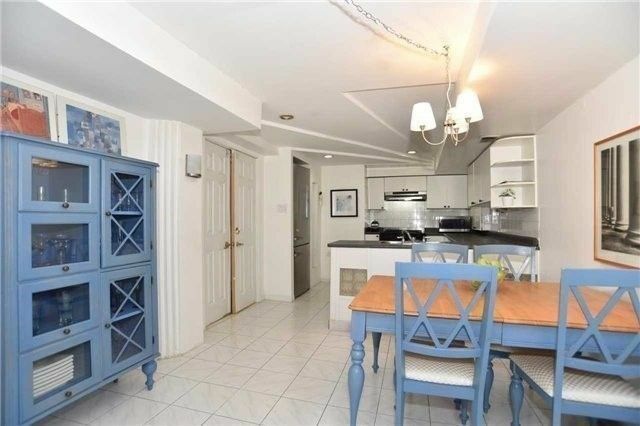 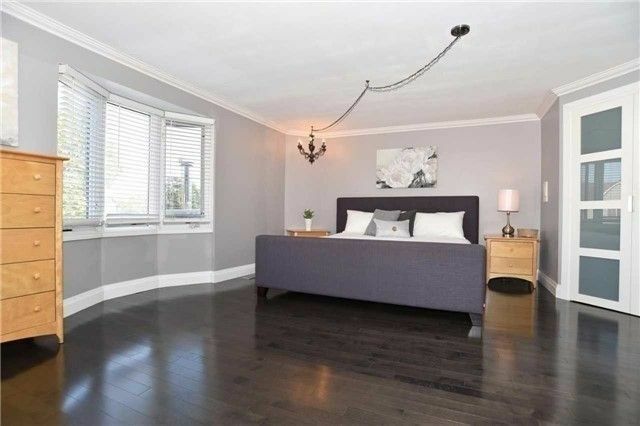 One Of A Kind Over 3000 Sq Ft Renovated Home W- In-Ground Pool, Two Bdrm Basement Apartment. 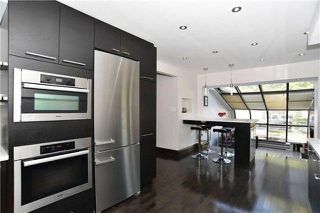 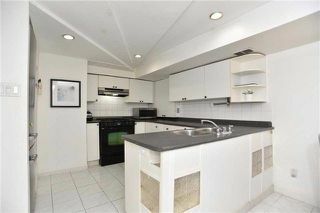 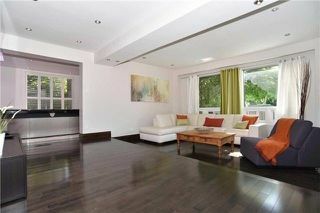 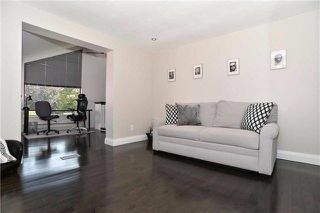 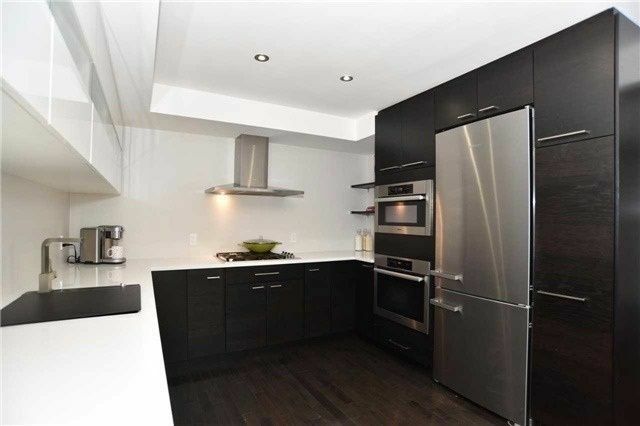 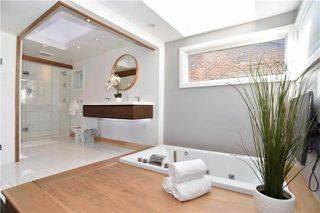 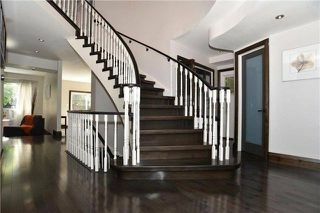 Stunning Modern Renovated Kitchen W- Top Of The Line 'Miele' Appliances. 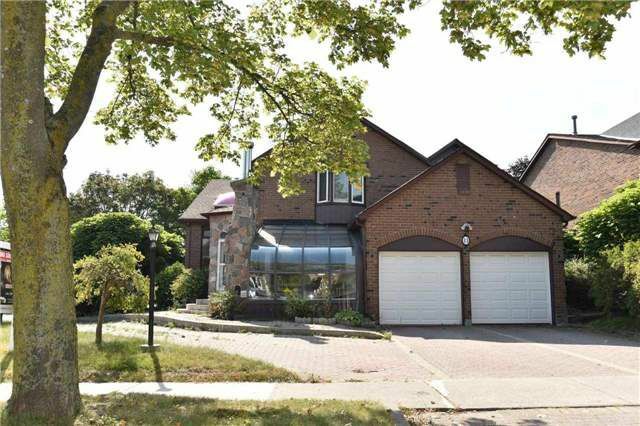 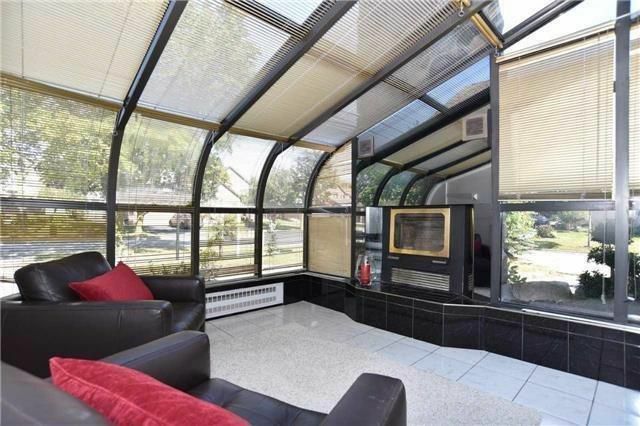 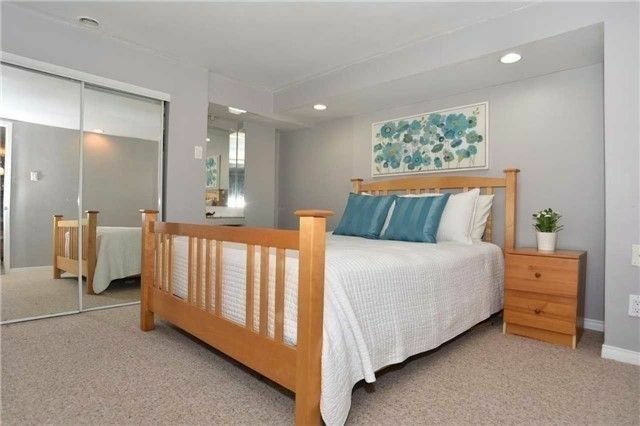 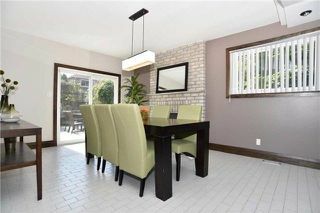 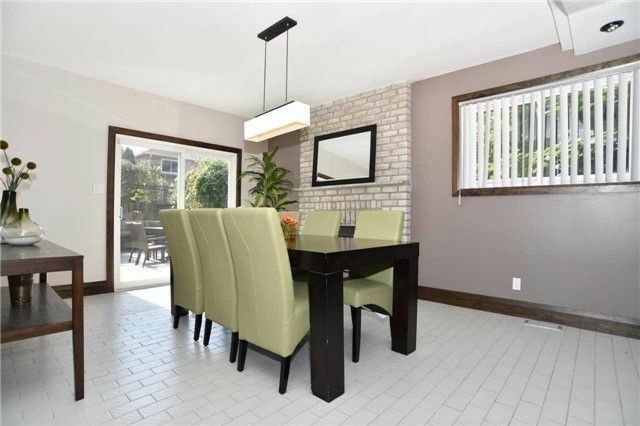 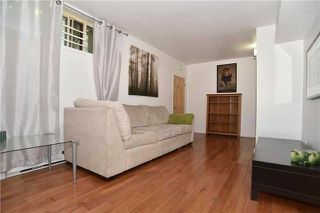 Huge Family Room With Gleaming Hardwood Floors, Large Dining Area With Walk-Out To Your Private Backyard Oasis. 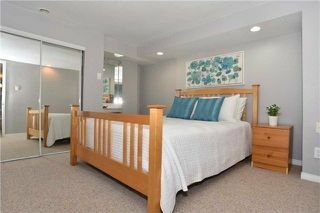 The Master Retreat Is To Die For Boasting A Walk-In Closet,Modern Wall Mounted Vanity, Jetted Separate Tub & Sep Shower Heated Floors.